Oh good grief, a hybrid minivan. 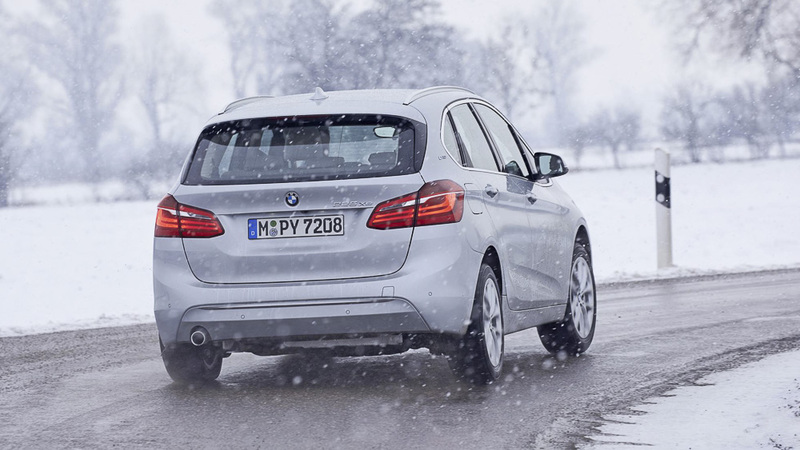 Whatever happened to the classic rear-wheel-drive BMW? You’re looking at it. Well, sorta. It’s rear-drive some of the time. Specifically when it’s in electric drive mode, because the motor is at the back. At the front, meanwhile, a 1.5-litre three-cylinder engine (the one from the Mini Cooper) does the honours. The two can operate independently or together. And there’s a plug-in battery. Sounds like endless unnecessary complication. Tell me the advantages in a nutshell. It’s a plug-in, meaning if you commute 20 miles (32km) a day, you can charge it conveniently at home and use no fuel whatever. It’s got 4WD for snow or towing. It operates either as a pure EV or a petrol hybrid, which makes it far quieter and smoother at town speeds than a diesel. In hot weather the air-con can cool it before you get in; in winter it’ll be toasty – both those things remote-controlled from anywhere in the world via your phone. Well-observed. There are small differences – the engine runs lower boost and the electric drive lacks a two-speed transmission. But the battery and electric motor are much the same. But less fun than an i8, no? Spoiler alert! This unsexy people carrier isn’t as much fun as a low-slung, carbon-bodied, scissor-doored, £100k sports car. But line it up against rivals in MPV-Land and it’s quite remarkably dynamically competent. Even though it’s a hybrid? 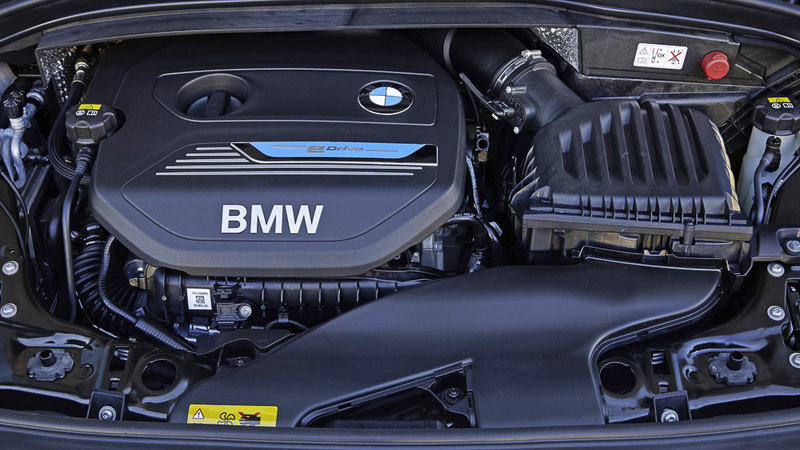 The petrol engine uses a six-speed auto rather than some ghastly CVT. The electric motor gives it a very decent extra kick, so the ‘25’ part of the name is just about credible. The petrol is 136bhp, the electric 88bhp. Working together they shove it from 0-100kph in 6.7 seconds, although the electric boost tails off at higher speeds because it’s a single-speed drive at the back. Meanwhile the steering is quick-witted and the handling flat and responsive. Giving it the full beans through a greasy roundabout is no issue – the rear motor neatly takes its share of the tractive load and quells understeer. The only chassis issue is a lumpy ride. Well, the rated figures are 141mpg (2L/100km) and 46g/km, on the smaller wheels. So it’s extremely good for company car tax and free in the London Congestion Charge zone. Good question. You really can do 32 gentle kilometres with no petrol at all. After that, like any plug-in hybrid, the further you drive without stopping to plug in, the more you dilute the effect of the mains electricity. I did a 80km journey, starting fully charged, with an even mix of town, gentle rural driving and motorway. And I got 5.1L/100km. 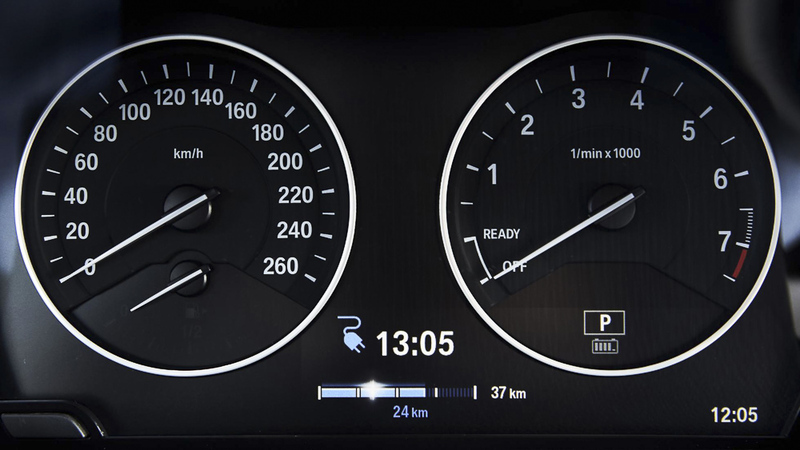 Similar driving would probably yield 9.4-8.1L/100km for a petrol-only equivalent, 6.3L/100km for a diesel. If you set a destination into the navigation, it will arrange the electric and petrol portions of the journey for maximum economy, saving the electricity for town sections and ensuring you arrive with a flat battery, ready to recharge again. Only about three and a half hours on a mains socket, quicker still with a fast charger. That’s because the battery is just 5.7kWh net capacity, which is around 80 per cent smaller than in a full EV like a Nissan Leaf. And because the battery is physically small, it doesn’t mess up the boot. This still works as an MPV. For company car buyers it’s the tax saving rather than the fuel saving that will be the clincher, but at retail the price is good too. 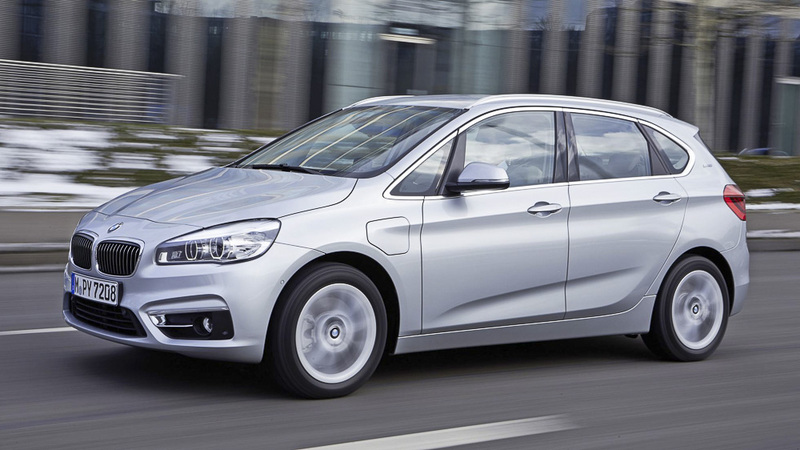 If you want an economical, automatic, 4WD Active Tourer, there are two routes. 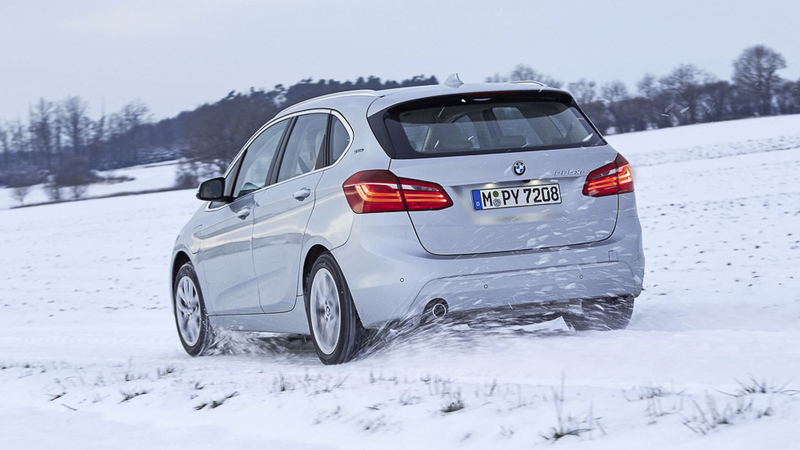 The diesel-powered 220d xDrive auto is noisier but more economical on long trips. It’s £31,140. This 225xe is £35,155 and more refined and, if you can be bothered to plug it in, more economical for commuting. But the 225xe is also eligible for a £2,500 Government grant, so that gets it very close to the diesel in price, never mind other handy incentives like skipping the Congestion Charge and free recharging in some places. But it doesn’t get over the fact that MPVs are social death, does it? Nope. But the platform and PHEV system are fully modular, so before long you’ll see the same thing in an X1 crossover.